Whether I am working on a story or on a how-to book, I always try to keep my imagination completely open to the character I am writing about or the audience I am writing to. What must it be like to be them? After years of being fascinated and greatly humored by my dog Marley's weird love of vegetables, I finally did what I always said I would do: I wrote a book about him. 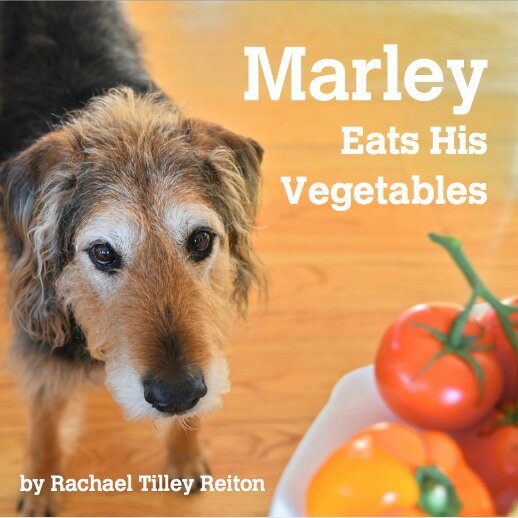 Written partly as a gift, partly as a memorialization of my old hound, Marley Eats His Vegetables is a book for young readers, illustrated with photos I took of him over the years, as well as a few from a veggie-filled photo shoot. The book is available on Blurb.com for purchase in both hardcover and softcover formats, as well as on Amazon.com as an ebook. ​Please note, when you go to my bookstore, the cover will be what you see to the right. The cover above was the original gift version. I hope you love the book, and if you do, I humbly ask for your review in return for the laughs. Marley and I thank you! Wow. This one was several years in the making, but it sure has been worth it! This book is the passion of my heart. I believe that learning to read, and learning to read well, is the key to a successful life. Without that skill, we deprive ourselves–and our kids–of so many things. 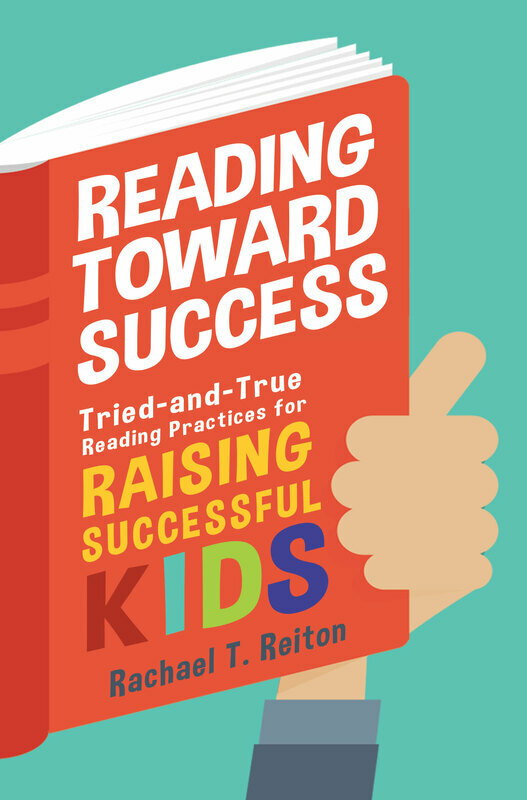 With years of teaching reading and working as a school librarian in the public school system under my belt, I have learned a lot about what works and what doesn't when it comes to reading with kids. I decided to take 10 of my teaching practices that truly got kids to love reading and to write them out for parents. I explain what I did in my classroom, tell stories about me and my students, and provide suggestions on how parents can implement the same practices at home. ​This little guide book is available for purchase on Amazon.com as a paperback and as an ebook. I truly hope that this book is an inspiration to you and your kids and that it changes your worlds forever. If it is, I humbly ask that you share your new found passion with others by writing a review on Amazon. Many thanks! I'm working on a cookbook that was a gift for my stepkids which I will be making available for purchase. It's a cookbook geared towards college kids and how they can make their favorite foods at home by learning a few simple techniques and tricks. Who says you need to overpay for that college food plan? Getting flushed out beyond the planning stages and finally in draft form is a young adult novel. I'd tell you what it is about, but then... Let's just say that it is on a topic that, I believe, is relevant to everyone. I will keep you posted as things progress.